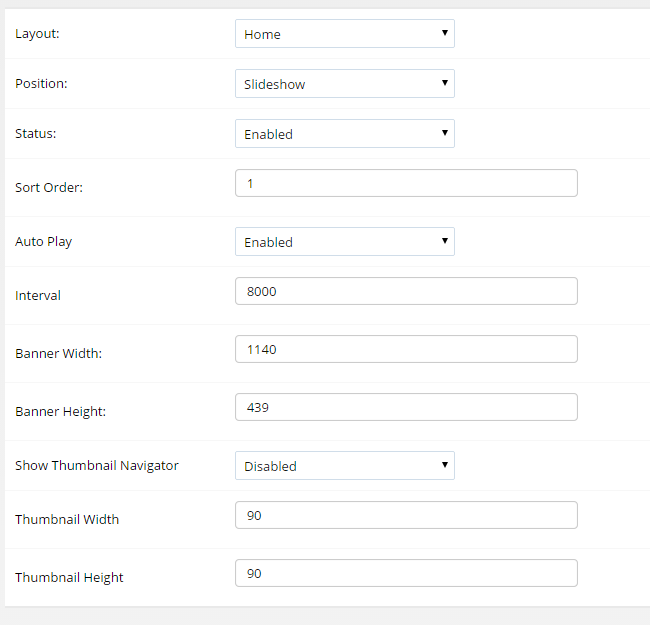 Note: This is only for shops that have the Theme Content Slider module installed. This opens the image manager. Use this to add a new image to the shop, or to select and image you have already added. 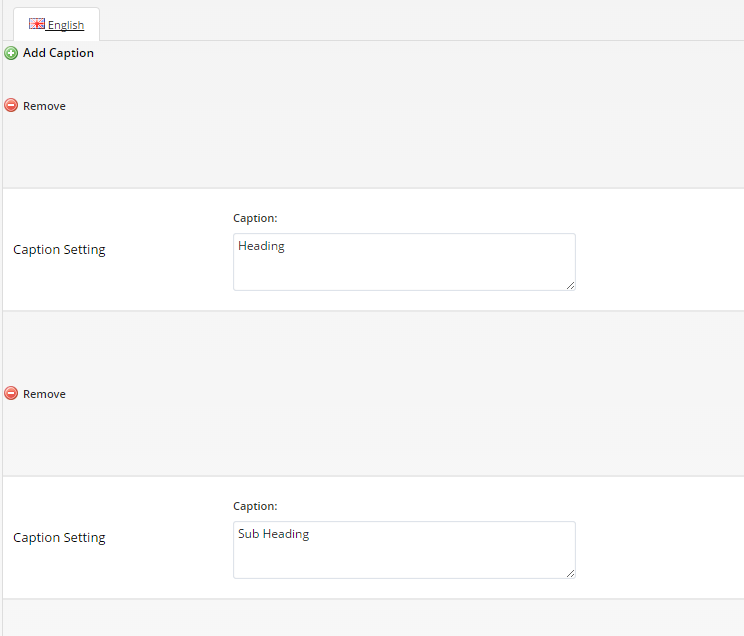 You will notice if you hover over a caption area a popup settings area will be made available. Also remember to save your slide as you go along to avoid losing any changes you have made!